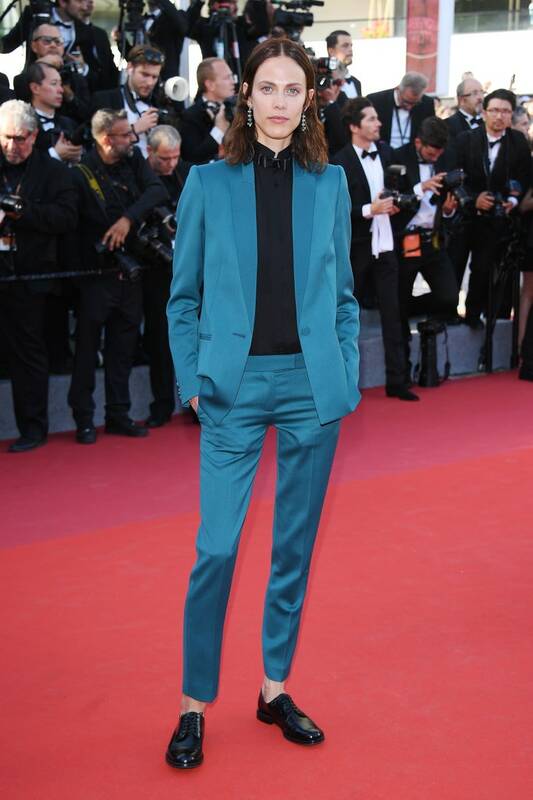 This weekend saw celebrities and fashionistas head to France for the Cannes Film Festival, an annual celebration of all things film and Hollywood. As well as being a place where up and coming movies are screened, panels with some of the biggest names in film are hosted and this year’s blockbusters are predicted, it’s also one of the most elegant events in terms of red carpet glamor. Luckily, you need not spend a fortune or go over the top in order to create Cannes glamor. In fact, simple accessories can turn any outfit into something worthy of the red carpet. As women, we understand the importance of accessories and accessorising well. Choosing the right accessories for an outfit can turn a simple dress into an eye-catching number or take a casual outfit from day to night. In fact, accessories are just as important as the actual clothes you decide to wear. This year on the Cannes Film Festival red carpet we saw a wide range of fashion choices, all of which have the added wow-factor thanks to some simple accessories. Colour Suit: Block colour suits are a popular choice for men, but with the right accessories a simple suit can appear elegant on a woman too. Adding some bold earrings helps to break up the outfit and adds a little femininity to the overall look. Another way of creating Cannes glamor with a block color suit is to wear your hair up, securing in place with a beautiful hair accessory or statement clip. Gold Dress: This gold dress was one of our favorite looks from this year’s Cannes Film Festival red carpet. By adding a simple but noticeable necklace, the entire outfit is brought together. Leather: We all love to wear leather every once in awhile but it can be a difficult fabric to style, especially as many accessories can make the outfit look cheap and poorly put together. This leather outfit has been accessorized with a pair of sunglasses to create a cool and high end look. Red Dress: No red carpet is complete without a gorgeous red dress, but the key is to make your red dress stand out from the rest. Though this red dress could at seen as a safe and simple choice, the necklace avoids this. To create this type of Cannes glamor ensure the necklace you choose is chunky enough to be seen, but simple in terms of pattern and detailing. Lace: Lace is always popular on the red carpet and this years Cannes Film Festival was no different. By adding earrings and bracelets, this simple frock goes from affordable fashion to high end style. White Long Dress: Nothing says Cannes glamour quite like a long, white dress. This dress is unique in that it does not look out of place on the red carpet but it could just as easily be worn on a much more low key event such as a night out with friends. To turn the dress from a simple outfit into something that is red carpet worthy add a detailed necklace and large earrings. As you can see, it is not difficult to create Cannes glamor with simple accessories. The key is to ensure the accessories look great with the outfit but do not take away from the overall look you are going for.